Hundreds of children diagnosed with cancer in South Africa each year! Cancer can be devastating diagnosis and can have a huge effect not only on the child but on the entire family. Most childhood cancer can be treated successfully if they are detected early and the chances of survival are as high as 77%. 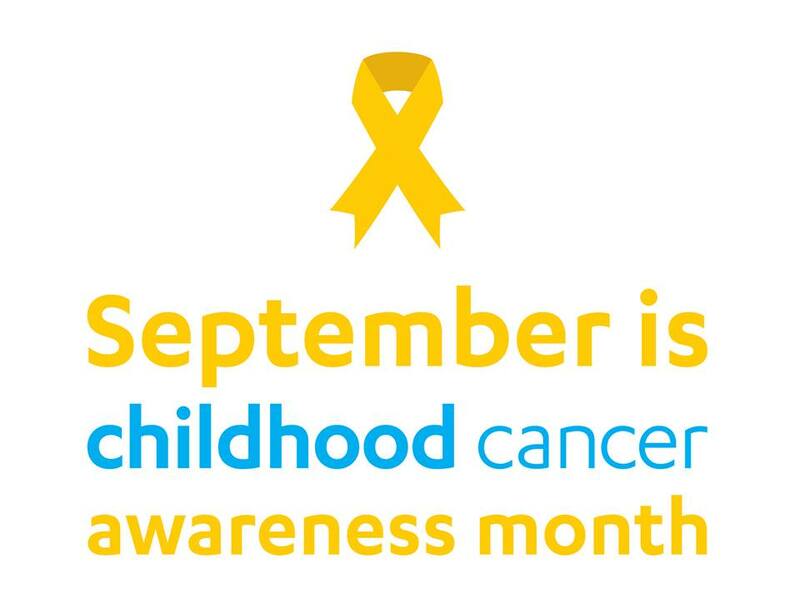 Childhood cancer are caused by a variety of genetic and environmental factors. Leukaemia is the most prevalent kind of cancer among South African children.